Colin Youngman has an undergraduate degree from Lakehead University and an LL.B. from Queen’s University (2005). Colin advises and represents both unionized and non-unionized employers throughout Eastern Ontario. He is regularly engaged in wrongful dismissal litigation, labour arbitration cases, Ontario Labour Relations Board proceedings and human rights proceedings. Colin emphasizes proactive and creative solutions to workplace issues and disputes. Prior to entering law school, Colin worked as a Social Worker at the Frontenac Children’s Aid Society in Kingston. 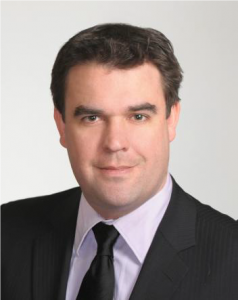 Colin is an active member of the Board of Directors with Big Brothers Big Sisters Kingston, Frontenac, Lennox and Addington and is also a board member with the Kingston District Human Resources Professional Association.